Ryan Demlow was born in Minneapolis, MN and lived in the upper mid-west throughout his childhood, following his pastor dad to calls in Upper Michigan and southeast Wisconsin. He graduated from Winona State University (Winona, MN) with a Bachelor of Arts in Music (piano, performance emphasis) and moved back to the Minneapolis area to begin work at a music software company. In 2000, Ryan joined the Twin Cities-based Christian band Upward Call. With Upward Call, he was given the opportunity to grow both musically and spiritually, while presenting contemporary Christian music to traditional churches around Minnesota and Wisconsin. Ryan first began to envision a full-time career in ministry while attending a yearlong course of weekly seminary-level classes for lay leaders run by The Master's Institute seminary in Roseville, MN. He continued to use his musical abilities as a volunteer worship team member at Community of Hope Church in Rosemount, MN, and was eventually asked to serve as the musical director/worship leader at the church's second campus. 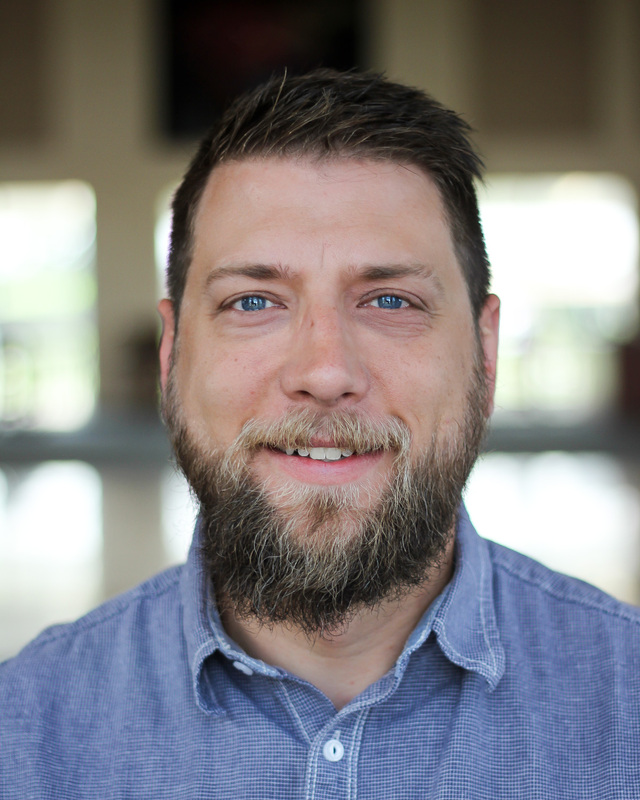 In 2013, he was added to the staff of the main campus as Worship and Tech Associate. TFRC is Ryan's first full-time ministry position, and he's excited to devote his days to helping to deepen the worship culture in Twin Falls. But he knows he couldn't have made the move from the mid-west to Idaho without the support of his wife, Rachel. Together, they raise three boys - Emmett, Joey and Rudy. All of them are baseball fans (Minnesota Twins!) and enjoy the outdoors.